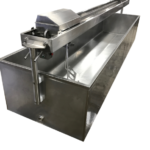 The open top cheese vat is perfect for stir curd production along with small scale facilities. 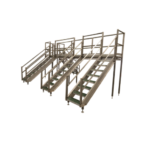 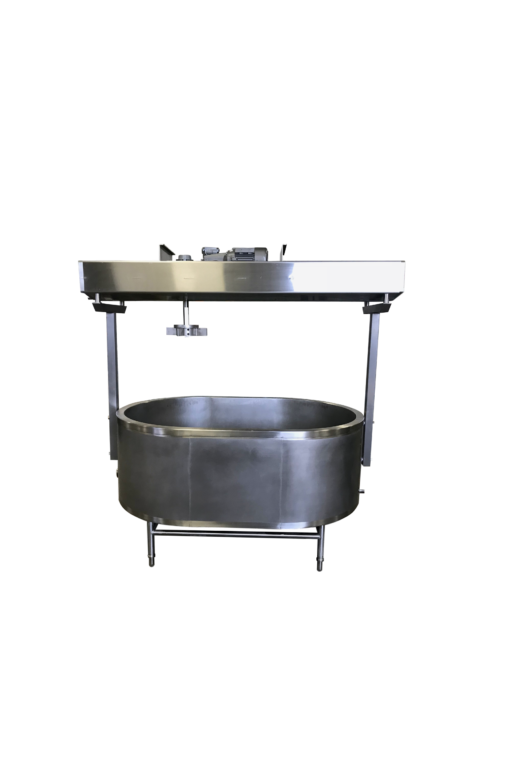 This unit has a modern day traveling agitation carriage for milk paddles and forkers. 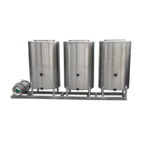 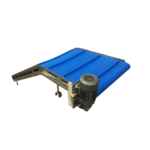 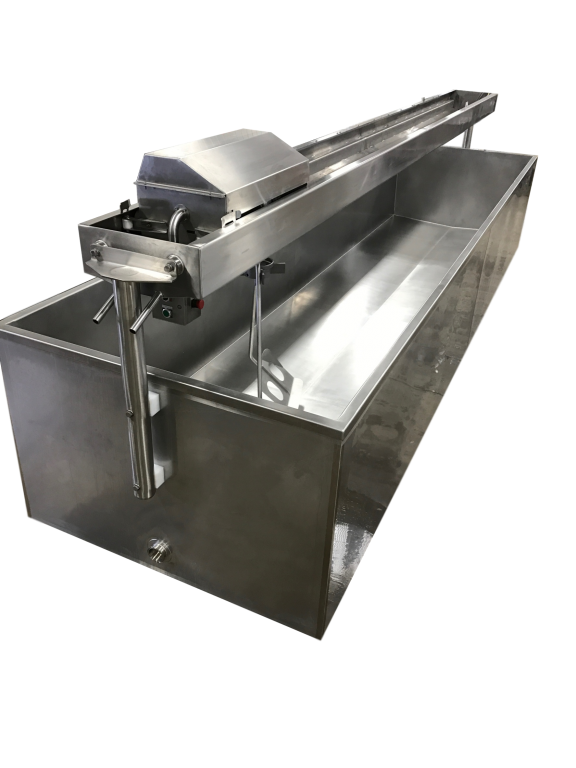 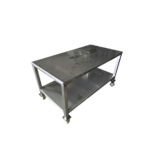 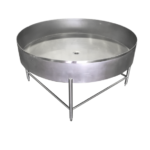 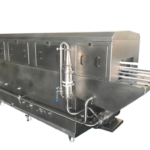 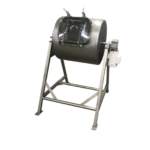 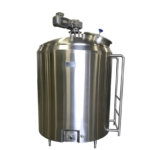 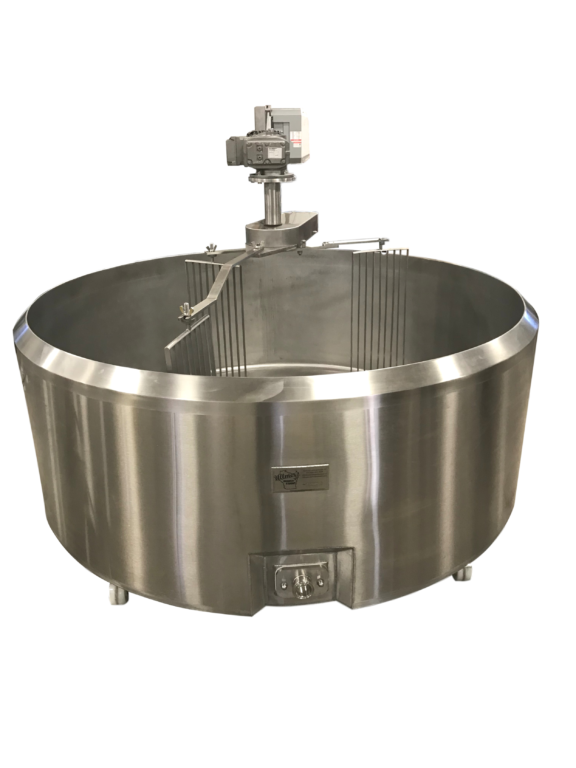 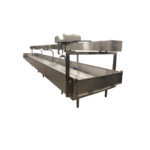 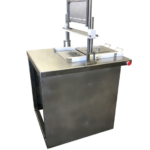 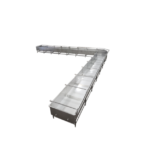 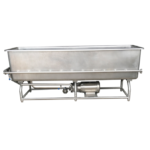 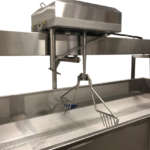 Our Cheese Vat can be ordered with all-stainless steel rail and agitators carriage.